Finance is probably one of the central departments of any organization. And for its efficient operations, streamlined invoice approval workflow comprises a critical function in this department. After all, your firm is in business to maximize profits. Unfortunately, many companies don’t appreciate how vital invoices are to the financial health of their organizations. So many finance managers continue to operate manual paper-based invoice processing methods. Understandably, most companies want to simplify their Accounts Receivables authentication procedure. But some may be unaware of the better methods to streamline this process. Yet other firms may just be resistant to join the ever-evolving digital approval process. Whatever the reason for not making the change to the efficient platform, you need to reconsider them. The paper methods are prone to delays, abuse, and fraud. Worst still, they contain loopholes that allow invoices getting lost or forgotten in the process. But your organization can avoid falling in these circumstances by initiating a lean and reliable process. Below, we provide five steps to implementing a reliable invoice approval workflow mechanism. The first step to switching from the current manual invoice system is to create an effective automated process. If you work in an Accounts department, you are aware of instances where you had to call your invoice approvers in the middle of their vacation or during their personal emergencies, just to get their approvals on overdue payments. Further, you remember situations where some invoices don’t get earmarked for fund allocations due to delays in post mail or getting redirected to the spam folder of your email. Fortunately, you prevent all these nuisances when you set up an invoice approval workflow. Besides, the system allows your office to consolidate all invoices in one folder. Better still, it helps you estimate the pace of the approval process, while quickly tagging invoices to bank balances. Further, the system also eliminates all mistakes, errors, and omissions prevalent during invoice approval. There is usually no need to call vendors to verify specific quantities in their invoices. Setting up this system is not only convenient to your office but also to the employees vested with the approval authority. The new method provides a fail-proof approval system. When the key approver is out, the system automatically tags in the next in line to complete this process promptly. But what happens when all the authorized approvers are out? Luckily for the digital approval management system, a prompt can initiate a remote invoice approval procedure. The approvers can then swiftly complete the process even in remote locations, provided that they have a few minutes of internet connectivity. Creating the process could overlook some minor variations and one-time requirements. 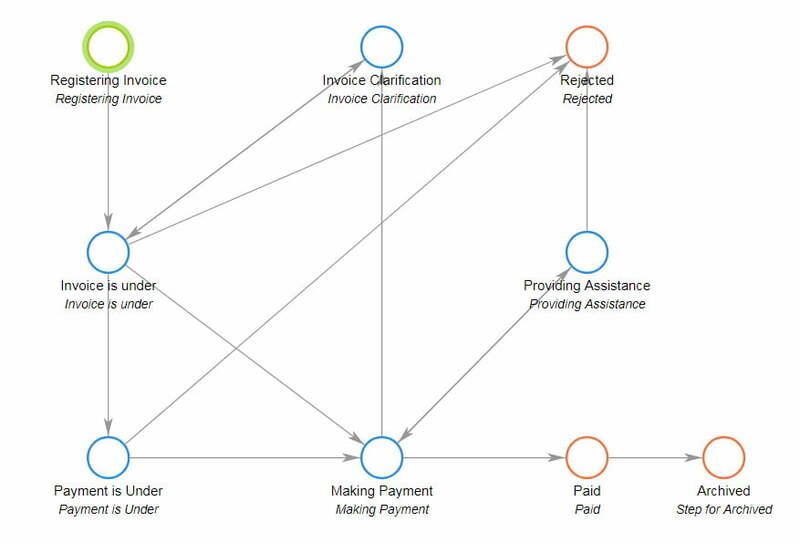 But by reviewing the new invoice approval workflow chart, you can make modifications to suit these unusual conditions. Further, you may circulate the draft process to relevant users for additional comments and improvements. Besides, the system gives each user a certain level of authority. Hence, by merely logging into the system, one can notice if the approval has been granted or not. Besides, all approved users also see if there are unreasonable delays in approvals. Consequently, your organization stands to develop a multifaceted and robust system allowing for not only the routine procedure but also for special conditions within the approval process. Unlike the paper-based format, you can remotely verify all the details in every invoice. You may also provide a unique tagging number to ensure none is missing out in the system. With these facts in place, all you need to do is feed your ERP system to complete the invoice approval workflow process. Verification ensures that all invoices within the approval process pertain to competed assignments, that the suppliers rendered services and provided ordered goods to your firm. Also, it indicates the correct capture of accurate details on original supplier invoices. Once all relevant staff completes a comprehensive review of the approval process, you may disburse the invoices. With a click, you complete the entire invoice approval workflow process. You stand to benefit from the efficiencies that an automated invoice approval workflow system provides to your company. Not only does efficiency improves, but it also eliminates mistakes – deliberate or otherwise – and inconveniences. 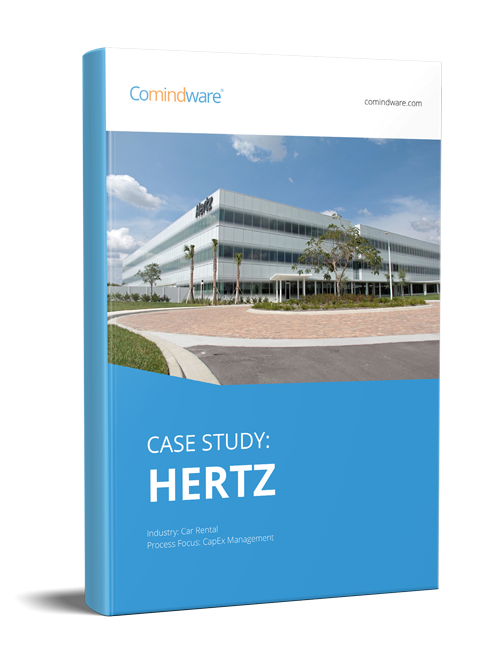 Try the risk-free trial version of Comindware Tracker – a workflow automation software widely used for streamlining invoice approval workflow and other administrative operations.